Sorry this meme has been so quiet over the past couple of weeks. I am going to plan ahead for July and August for it so that you guys can always catch a glimpse of a super fun book that I have on my bookshelf! 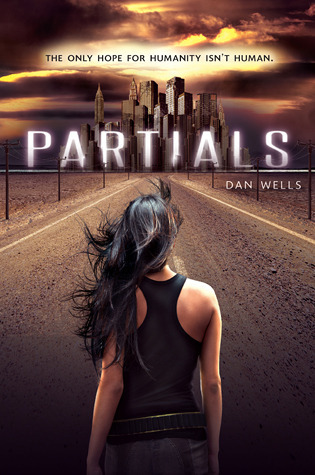 Without further ado, here are three sentences from Partials, the first in the Partials Sequence, by Dan Wells.